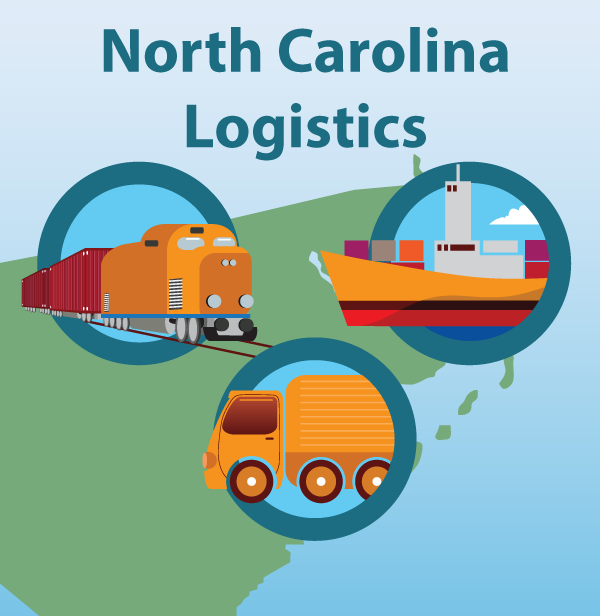 If you’re looking for space for a North Carolina factory and/or distribution center, you need not look any further than Rocky Mount. Adjacent to our existing 175,000-sq-ft distribution center, Kanban has a pad in place for a new, as-large-or-larger facility that can be built to suit your precise needs. This can include involving Kanban in your day-to-day logistics operations or going it alone. To learn more about this unique Rocky Mount opportunity, check out the video below and contact Sales@KanbanLogistics.com for more details.